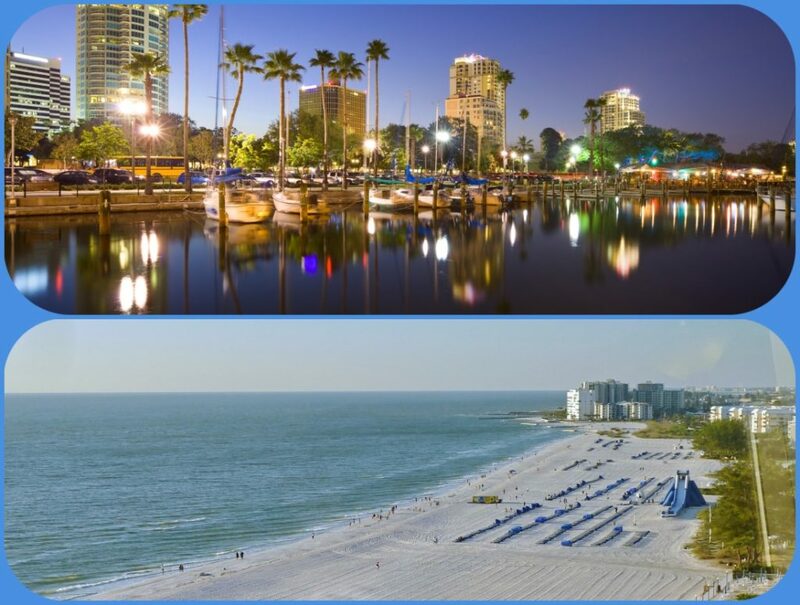 This great article from Southernliving is right on the money why you REALLY need to visit our vibrant downtown St. Petersburg and gorgeous Tampa Bay Beaches at the same time! The image of a once a sleepy coastal city where just retirees congregated is long gone. St. Petersburg now draws entrepreneurs, painters, and travelers— from beach lovers to sports, art and culture fanatics. Of course, retirees enjoy the new vibe a lot more, too! Check out this great article…Read more!